A bill to allow undocumented immigrants to obtain driver’s licenses in New York is gaining support in the state Legislature. But there’s also a growing backlash, and several upstate county sheriffs, county clerks and state lawmakers are explaining why they oppose the measure. 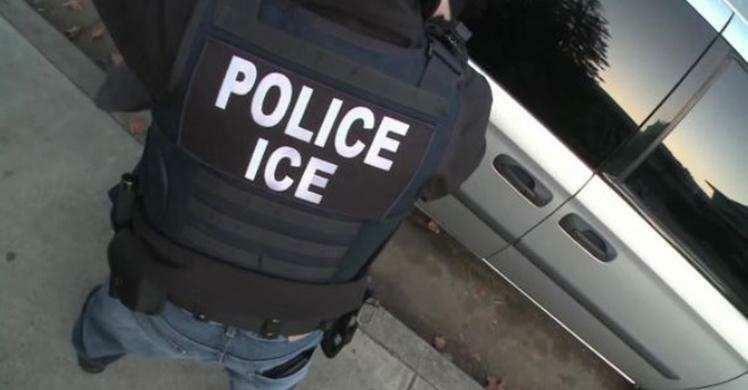 There's pushback to a bill to allow undocumented immigrants to obtain driver's licenses in New York, WXXI's Karen DeWitt reports. American schools have a "sad" lack of play, according to new research published in the American Journal of Play. The work done by Olga Jarrett, a professor emeritus at Georgia State University, stresses that recess should be mandated and is a right of all children. 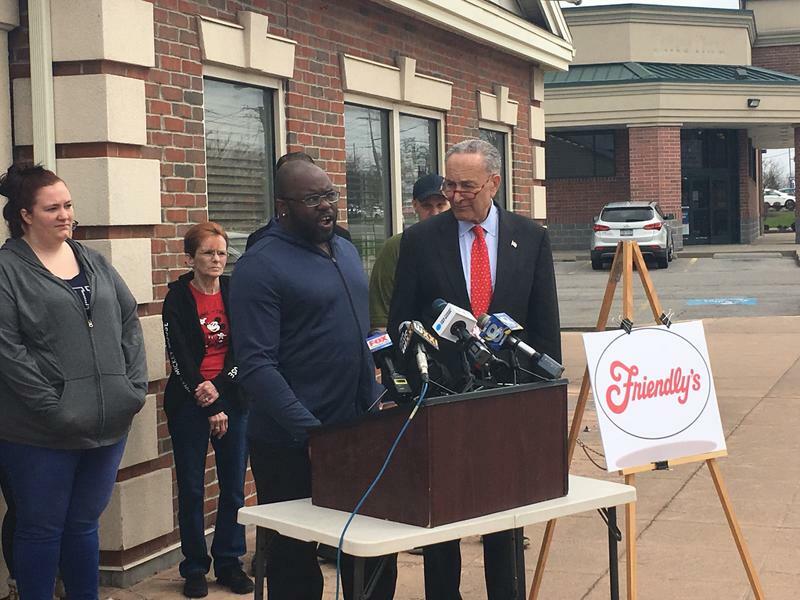 Standing outside the abruptly closed Friendly’s in Gates on Monday, U.S. Sen. Chuck Schumer said laws that govern large-scale layoffs need to change. “The way Friendly’s left their workers upstate high and dry without even a moment’s notice, is something we should lament and something that we should make sure does not happen again,” said Schumer. A handful of former employees met with the Democrat on the restaurant’s patio. As Earth Day was celebrated Monday, Gov. Andrew Cuomo signed legislation that bans single-use plastic bags in grocery stores and other retail shops in New York state. 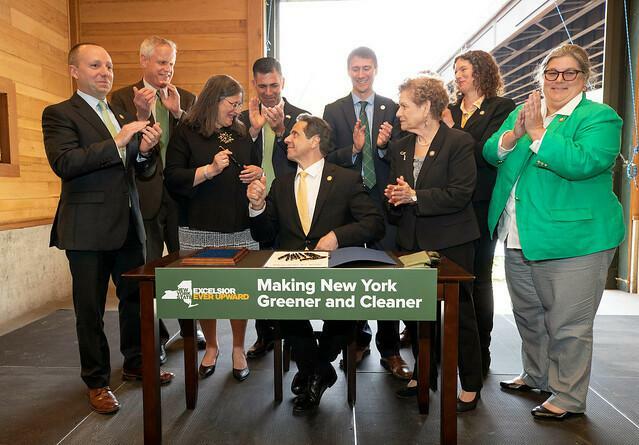 Cuomo, crumpling a plastic bag in his hand for effect, said the bags “look harmless enough” but are actually dangerous to the environment -- and New Yorkers use 23 billion of them a year. 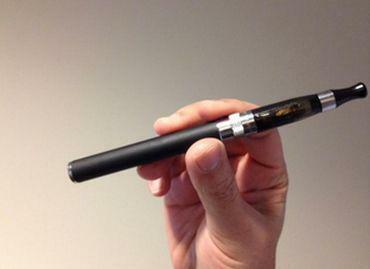 They end up in landfills and on the street. Cuomo, an avid deep-sea fisherman, said they also clog up the waterways. The global demand for milk and other dairy products is expected to increase more than 50 percent in the next 30 years, but climate change is threatening the dairy industry. 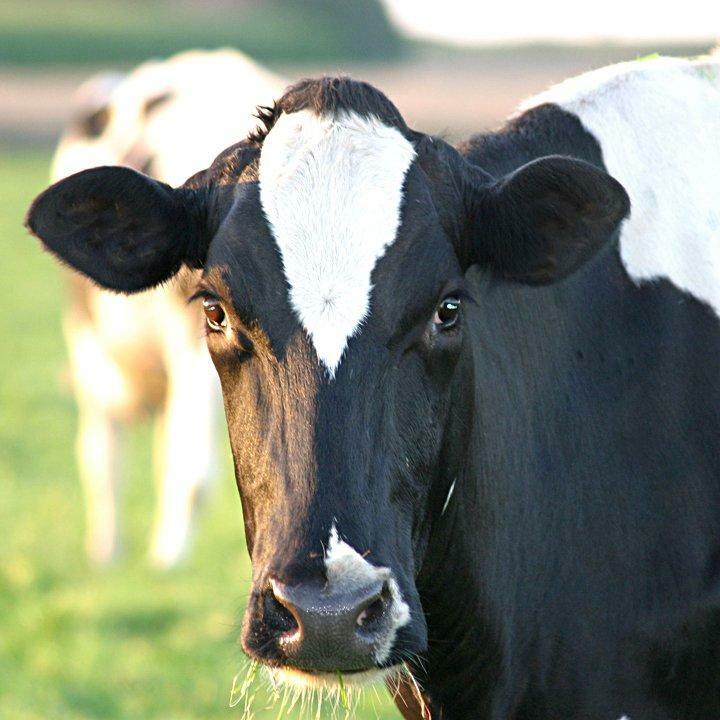 Dairy cows produce less milk and are susceptible to infertility and disease when the weather is warm. New York State and Charter Communications have reached an agreement that will allow the cable, internet and phone provider to stay in New York as long as certain requirements are met. Last year the State Public Service Commission revoked approval of the merger between Charter (parent company of Spectrum) and Time Warner Cable. 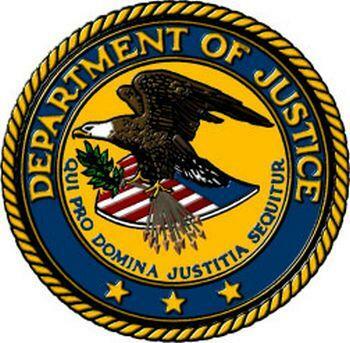 The commission contended that Charter failed to deliver on benefits to state residents that were part of the merger deal, something that Charter disputed. 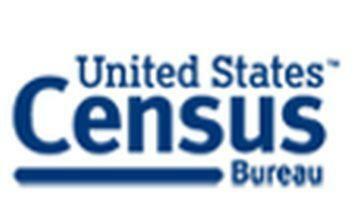 ALBANY, N.Y. (AP & WXXI News) New numbers from the U.S. Census show New York state's population continued to decline last year. According to figures released Thursday, the state's total population dropped by more than 48,000 between July 1, 2017 and July 1, 2018, to a total of 19.5 million. In the Rochester area, Monroe and Ontario counties saw slight gains; Monroe County's population, at 742,474 was up by 38 people, and Ontario, at 109,864 gained 255. Most other area counties saw small declines in population.